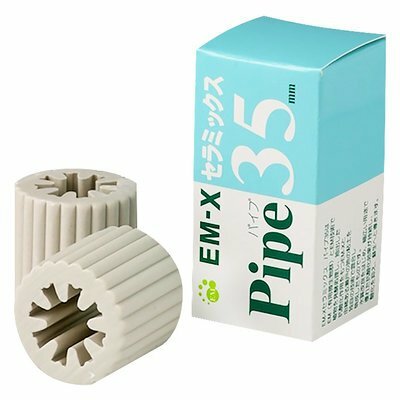 Energetically enhances oils, and water for drinking, baths, toilets, aquariums, watering plants, cut flowers, etc. 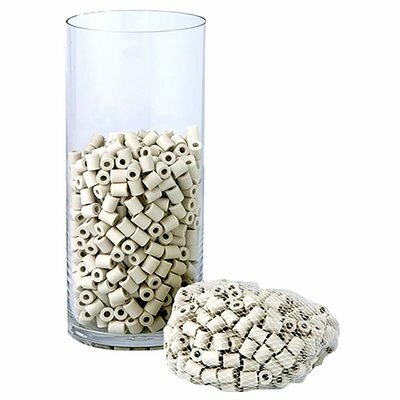 Build your own water structuring device. Structures water to make it more beneficial for people, plants, animals, aquatic life, and laundry. 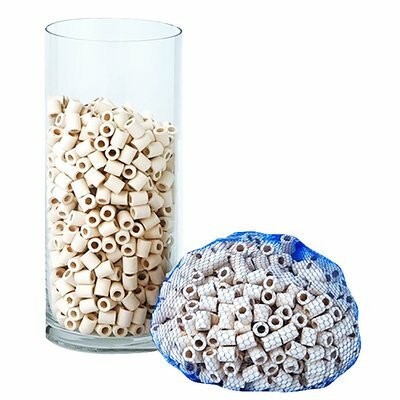 Reduces oxidation in water, food oils, etc. Immerse in water to absorb toxins, including chlorine, trihalomethane, and more. 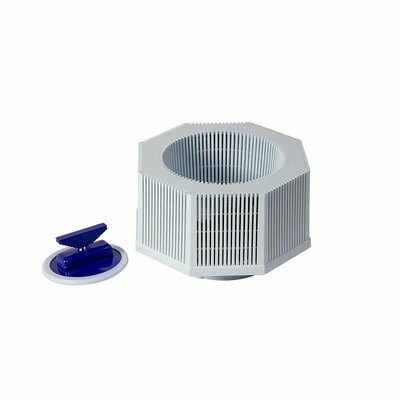 Also reduces total dissolved solids, and can be used for infrared therapy. Liquid trace mineral supplement from Utah's Great Salt Lake. Use with our 2G water ionizer to strengthen pH/ORP of ionized water. Naturally alkalizes water. 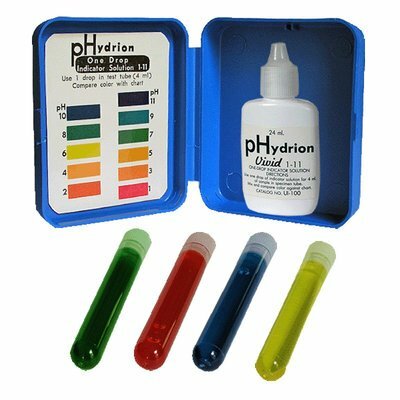 For testing your drinking water or ionized water to ensure you're getting the proper pH. 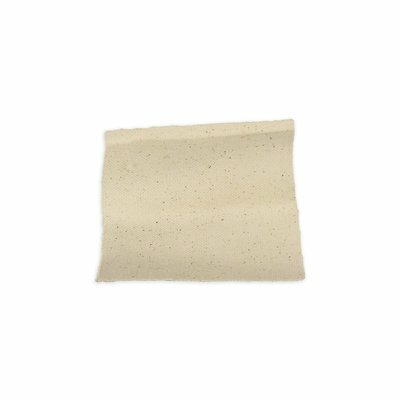 Replacement membrane sheets for the 2G Budget Water Ionizer. 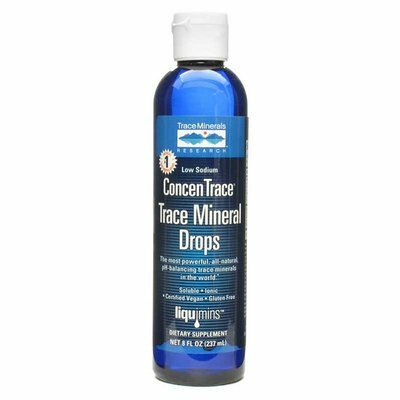 ConcenTrace mineral drops for improving pH, pH paper to test urine and saliva, pH drops to test pH levels of the water. 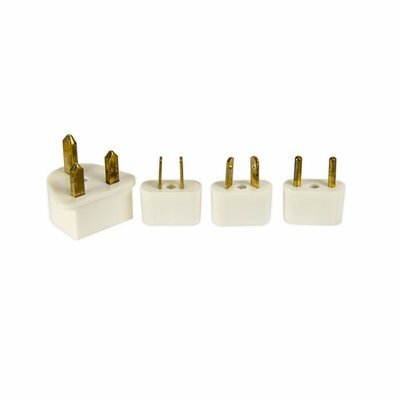 International power cord plug adapters for the four most common plug types. 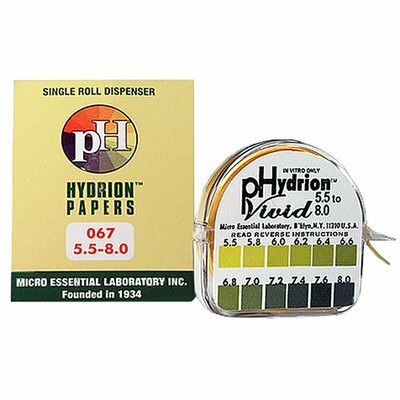 pH papers are a quick and inexpensive way to test the pH of your urine and saliva. Create naturally alkaline structured living ORMUS mineral water in your own kitchen. A better alternative to a water ionizer.